Summer 2015 Book Now to guarantee a place! Lets us keep your kids occupied this summer break, and even learn new skills. Another World Adventure Centre offers fantastic experiences for children aged 5+. Catering for small and large groups, our team of qualified DBS checked instructors offer a wide range of outdoor activities including team building exercises such as our “scrap heap” go kart challenge. We’re passionate about getting young people out and about in the Yorkshire fresh air and when away from their iPads and iPhones they love it. Some favourites are bumper balls, grass sledging, woodland challenge and archery we also have some really fun structured activities to compliment school curriculums. 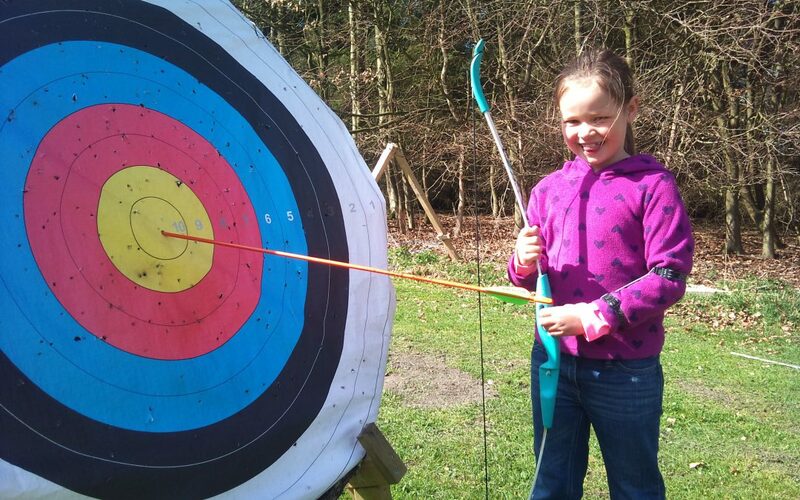 · Archery: Shoot over different distances on our purpose built range. · Bumper balls. : British bulldogs, hamster rolls and murder ball all safely surrounded by an inflatable ball. · Mountain boarding. Try the slalom or dare the baby cross track on a snowboard with wheels. · Dirt scooters: Who needs a park or skate ramps, these will go anywhere. · Grass sledges: No snow? Not a problem, our sledges have caterpillar tracks. · Go kart building & racing. Again for the older age group. Rummage for what you need scrap heap challenge style, then race it down a course with obstacles and challenges. · Low ropes. See how quick you can make it through the swings and tightropes. · Games and challenges. Can you work out the best way to do the challenge, what hilarious fate will happen if you get it wrong?